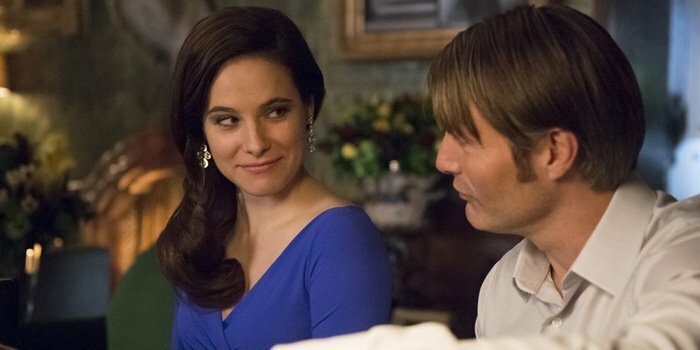 In the wake of Dr. Lecter’s near fatal attack last week, tensions are at an all time high making trust a hard commodity to come by as old alliances begin to crumble; however, a new romance blossoms as does this episode’s latest victim.Â Through it all, Dr. Lecter checks his recipes planning a lavish dinner party. At the end of the day, the show provides an intimate dinner for two that will haunt your dreams.Â The crew takes it all in, breaks it all down and attempts to prepare you for the craziness that is yet to come. 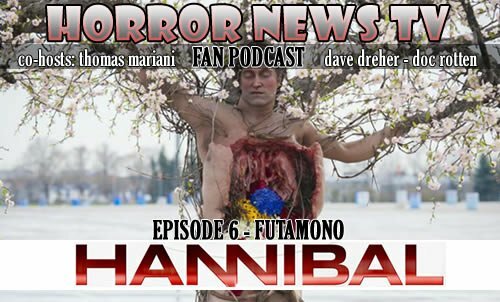 As always we want your feedback so drop us a line atÂ thomas@horrornewstv.comÂ orÂ dave@horrornewstv.comÂ orÂ docrotten@horrornewstv.comÂ and weâ€™ll talk next week as we continue to bring you our recipe for fear with HORROR NEWS TV HANNIBAL FAN PODCAST.